I am able to understand only the title ..Mayaavi Chand :( wish kuch samajh pati .. Thanks for the try. I shall attempt at an apt translation at a later date. 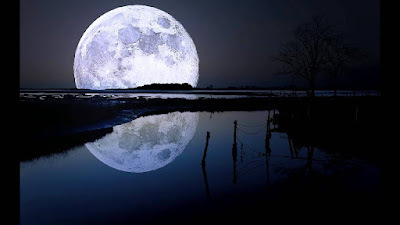 অজস্র লুব্ধ চাহনির লেহনে লুণ্ঠিতা "
The appreciation of the moon's beauty from a distance is heavenly. Thanks Hank. That was very sweet of you to go through this post and appreciate. I have tried to deglamourize the moon who is the pet of all poets and romantics alike!